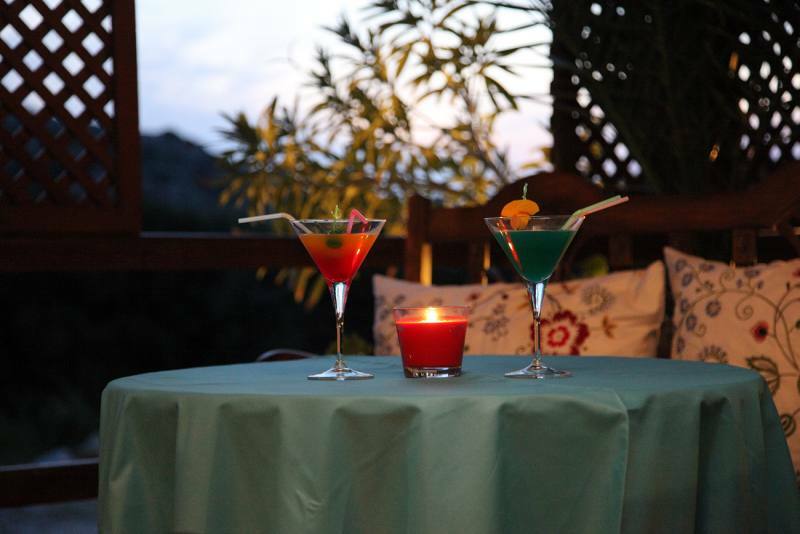 Hotel Maistrali is located at the lovely Galissas Bay, in front of the beach, in an extremely characteristic, quite and lively area within short walk distance to all sites and amenities. 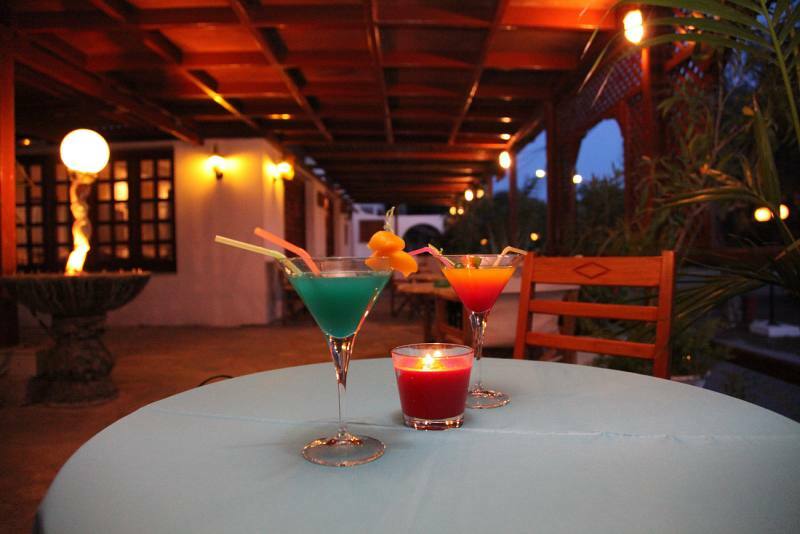 It is the ideal resort for memorable holidays. 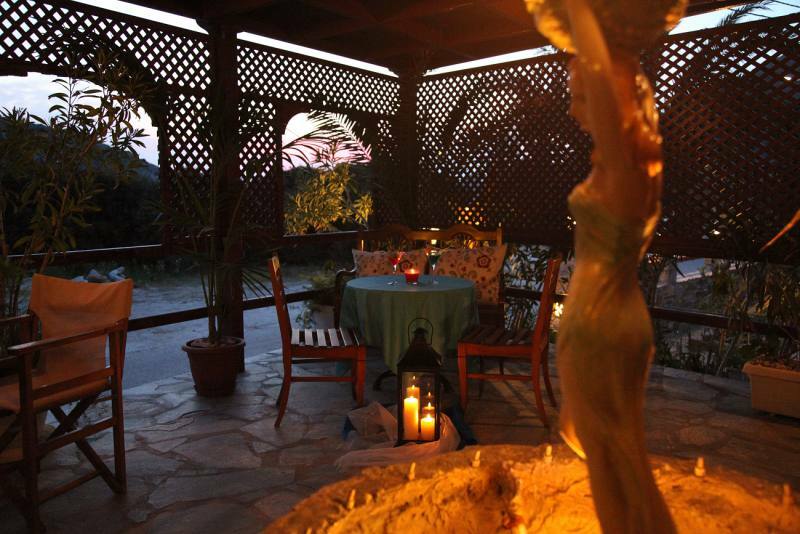 It is a family run accommodation and guests get to enjoy the traditional Greek hospitality and the friendly atmosphere. 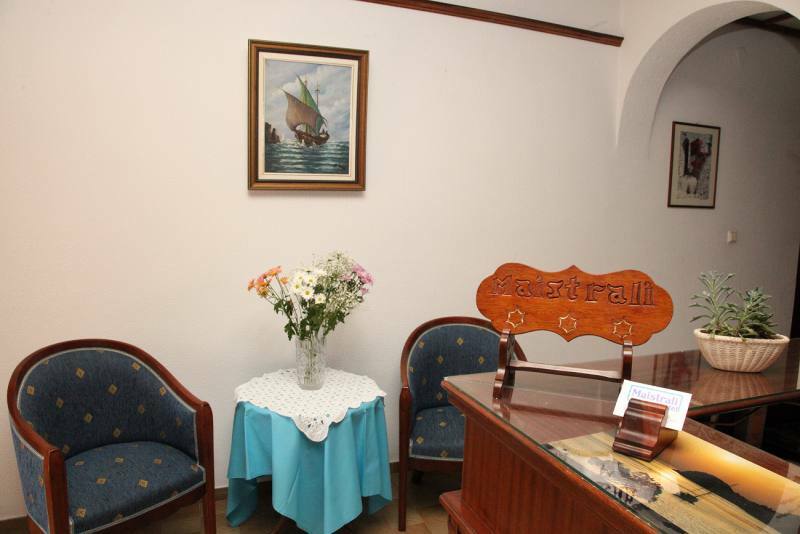 On entering this charming hotel, you will immediately sense its special intimate atmosphere that makes you feel like home. 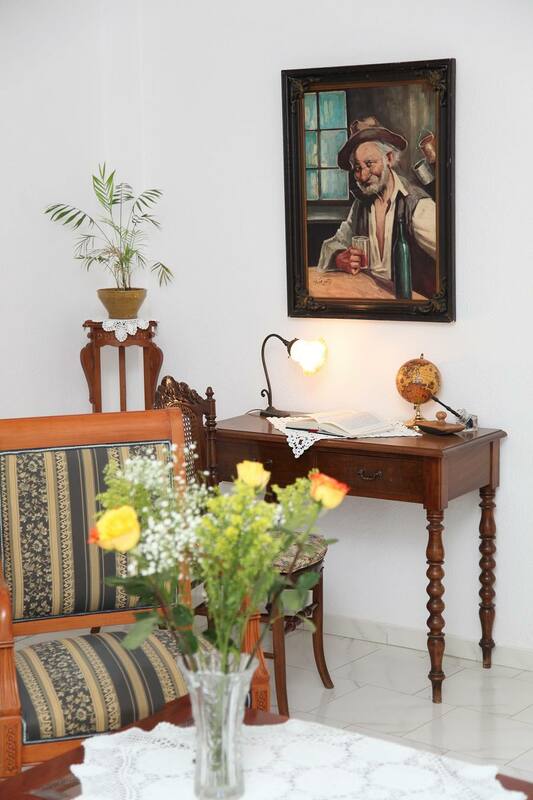 Each detail has been carefully chosen and each room deserves a visit. Hotel Maistrali style mixes valuable and exceptional, handmade wood furniture with an unexpected tranditional twist. 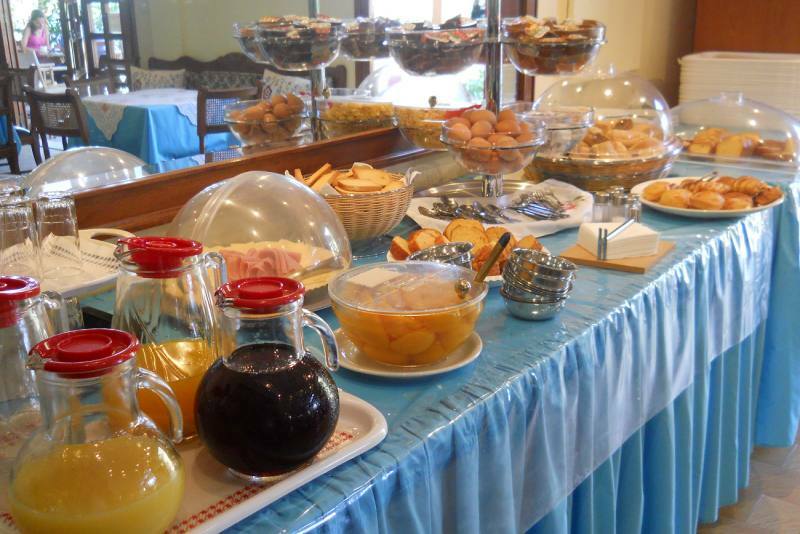 At Maistrali café you can enjoy your breakfast from the exceptional buffet, ice cream and cocktails in a relaxing and romantic atmosphere created by the sun breeze, flowers and soft music. 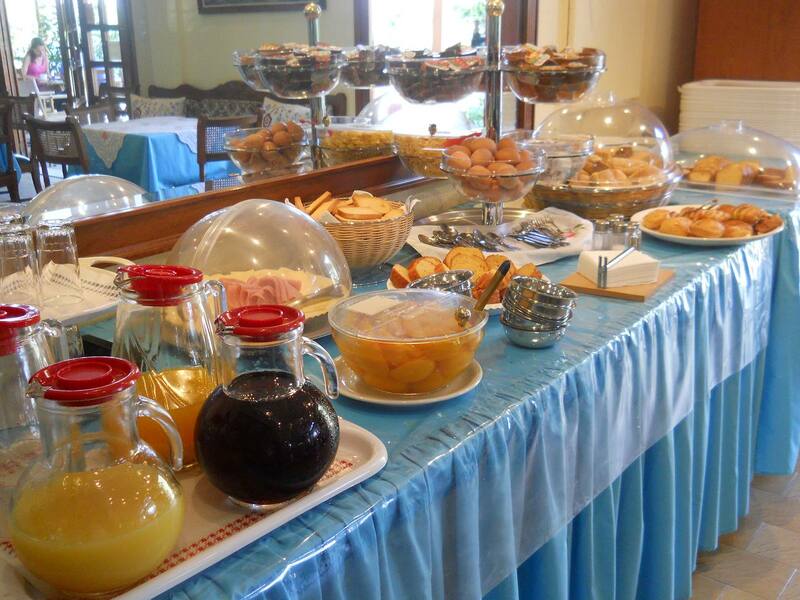 Our Breakfast buffet offers a wide selection of specialties like coffee, tea, milk, eggs, salami & cheese, vegetable meals and more. 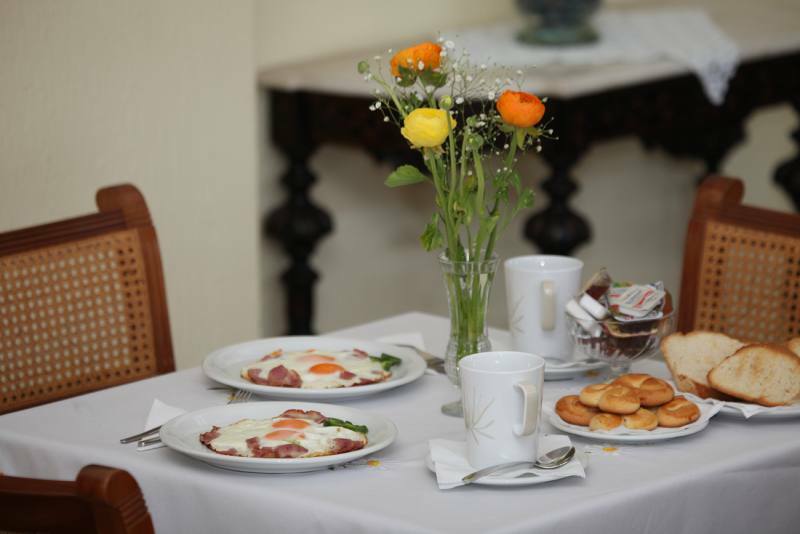 Breakfast is served from 8.00am – 10.00am. At Maistrali café you are kindly invited to enjoy a complimentary tea, coffee or cocktail in a relaxing and romantic atmosphere created by the sun breeze, flowers and soft music. Our hotel offers daily maid service included in the price of your stay. 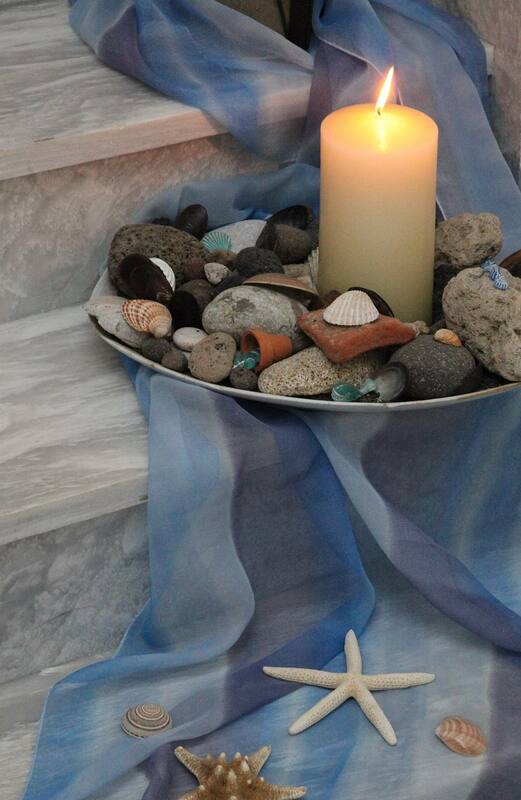 Our professional maids clean your room daily and provide you with fresh towels and linens change. The qualified staff of the hotel can assist with a range of services including car and motorcycle rentals, arrange taxi or advise you on where and what to see.